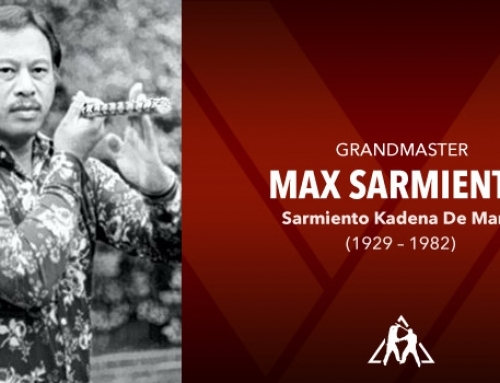 Samson “Sam” C. Tendencia was born on August 24, 1920 in Tigbauan, Iloilo Province, Panay Island (Western Visayas/Region 6), Philippines. Tendencia was a member of Macario Peralta’s guerilla forces in Panay starting December 8, 1941, during World War II. 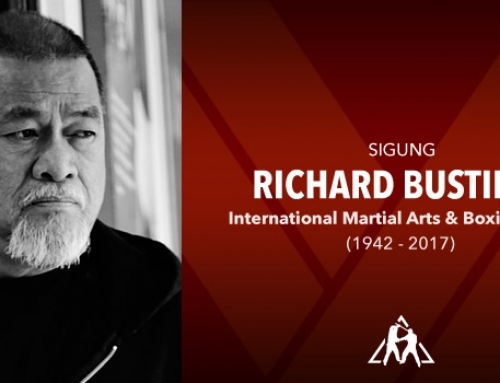 He eventually became 2nd Lieutenant in the Philippine Scouts and organized the “Lancer” Division US Armed Forces in the Far East (USAFFE). He was honored with the Distinguished Medal of Honor, American Liberation Medal, and Recieved the General Douglas MacArthur Medal of Bravery. 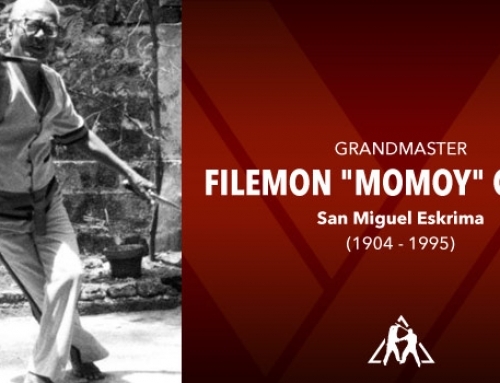 GM Tendencia held a Bachlors Degree in Criminology from the Phillippine College of Criminology and a Master’s Degree in Physical Education from the University of Iloilo (Iloilo City). 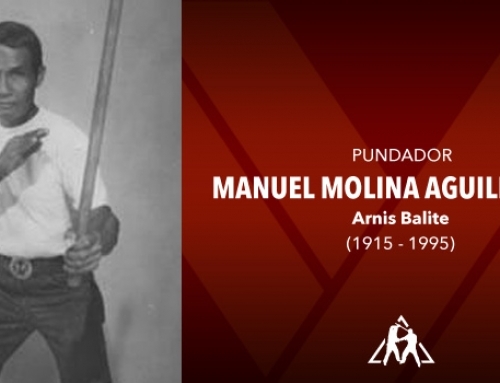 Tendencia started learning Arnis from Ramondo Gallano of Iloilo at 7 in 1927. 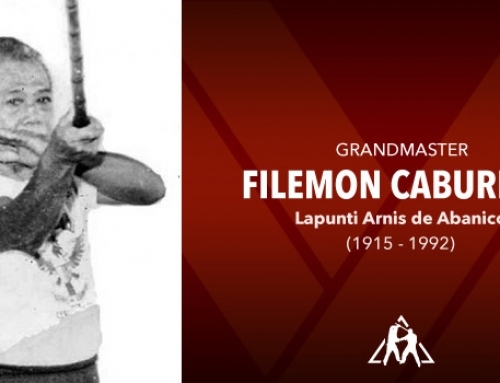 Gallano used 12″ sticks and taught a Corto Mano “Short Hand (Sp. )” method. He trained Tendencia both left and right handed. Also when he was 7, the young Tendencia would carry the bag of oils of his grandfather during hilot sessions. 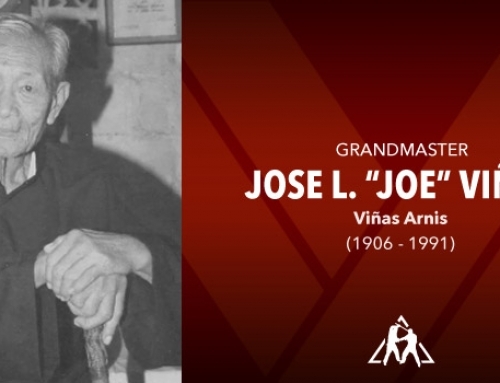 From these actual experiences, he learned Hilot, the Filipino art of bone setting, nerve, muscle, and joint manipulation, and deep tissue massage. 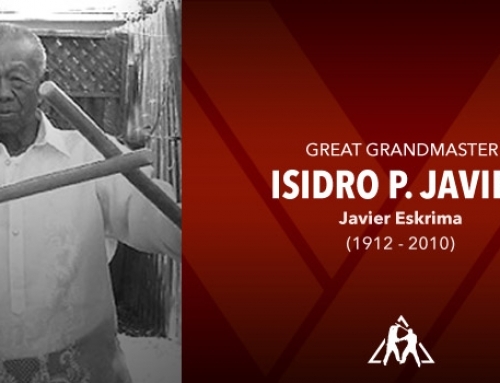 After years of apprenticeship, Tendencia was sent by his grandfather to heal people with Hilot by himself. When he was 14, Tendencia was already a Black Belt in Japanese Judo and his teacher, Murakami Sensei, would send him to Japan during summers to further his studies there. 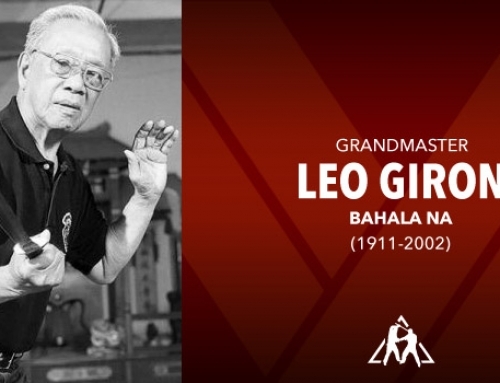 Tendencia continued his studies of the Filipino Martial Arts (FMA) with Deogracias Tipace of Manila, the official instructor of the National Bureau of Investigation (NBI), when he was 18 in 1938. 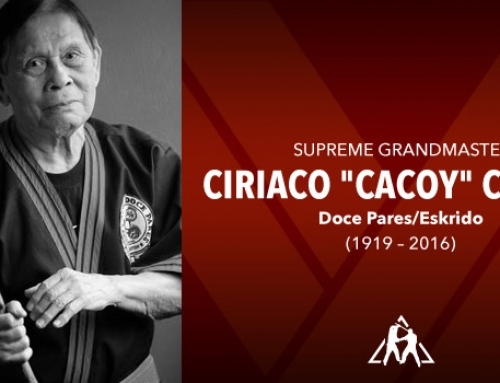 Tipace, the godfather of Tendencia’s son, used 30″ sticks and taught a Largo Mano “Long Hand (Sp. )” method. 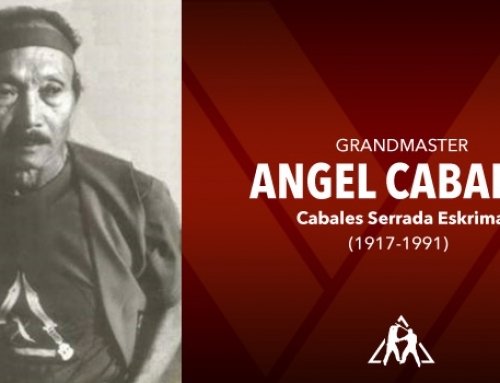 Tendencia was also taught Espada y Daga by both professors. He studied for 5 years under each teacher. 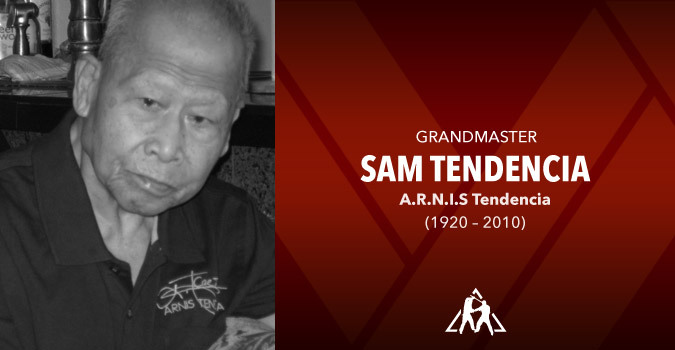 Tendencia was having piano lessons at the time when he was studying Arnis. He would go to piano class with bruises in his arms and hand. 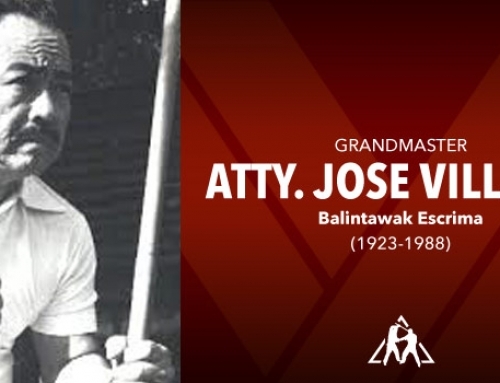 Eventually, he quit piano to concentrate in Arnis. 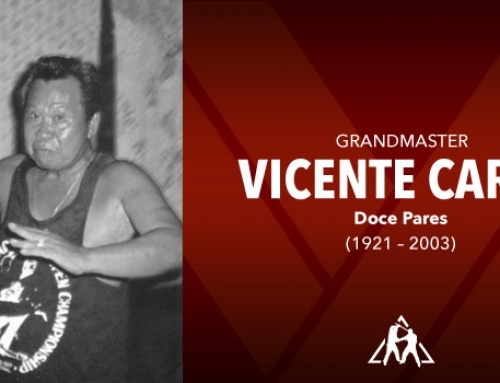 When he was 30, Tendencia moved to Japan to continue his Judo studies at the Kodokan. There he became a student of Judo great Mifune, Kyuzo Sensei (1883-1965). Many considered Mifune Sensei to be the greatest Judo technician ever, second only to Prof. Kano, Jigoro, the Founder of Kodokan Judo. Mifune Sensei was awarded his 10th Dan in 1945, becoming the 4th person to be so honored by the Kodokan. Today, there are 15 10th Dans by the Kodokan. 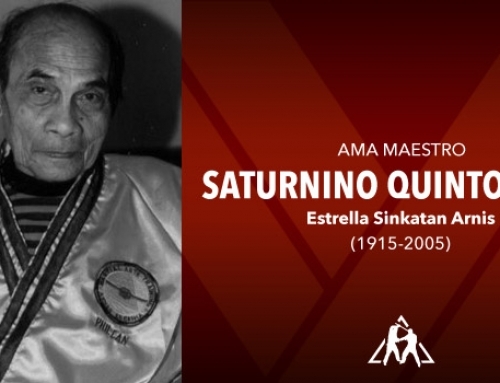 Master Tendencia also holds a 9th Dan in Jujutsu and had studied Shiatsu Massage and Swedish Massage in Tokyo, Japan. 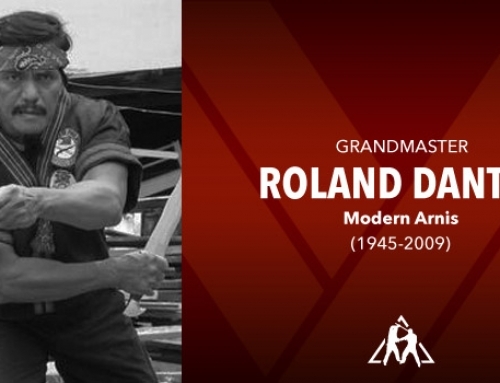 After he left Japan, Master Tendencia studied Shorin-ryu Karate in Naha, Okinawa for 2 years. Okinawa is the birthplace of Karate. 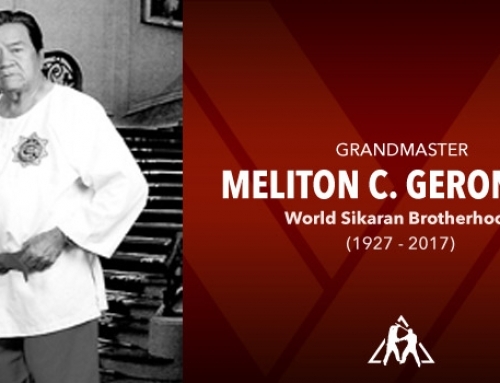 He went on to achieve 4th Dan. 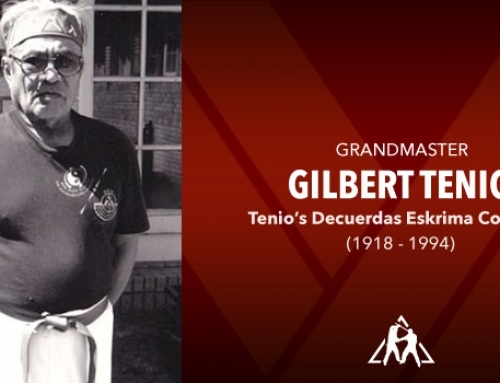 In 1969, Master Tendencia moved to the US where he worked for Burn’s Detective Center in Los Angeles. Also in 1969, Master Tendencia established the A.R.N.I.S. (American Revised Native Institute of Stick-fighting) USA. In 2008, N. David Guillory renamed A.R.N.I.S USA to A.R.N.I.S Tendencia with the blessing of GM Tendencia and his wife Evangelina. Master Tendencia used Hilot to cure him and in gratitude, the friend introduced him to his commander, whereupon he gave a demo and was hired. 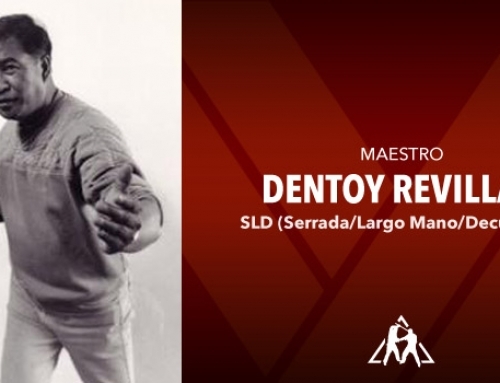 In 1973, Master Tendencia moved back to Los Angeles. 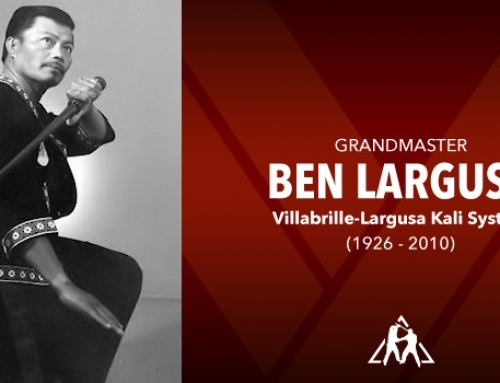 It was then that Master Jack Santos introduced Daniel “Dan” Inosanto, Bruce Lee’s protege, to Master Tendencia. Master Tendencia used Hilot to cure the pinched nerve which was bothering Inosanto for 4 years. He also helped reset the dislocated shoulder of Eric Knaus of the Dog Brothers during a tournament; Knaus went on to win his fight. 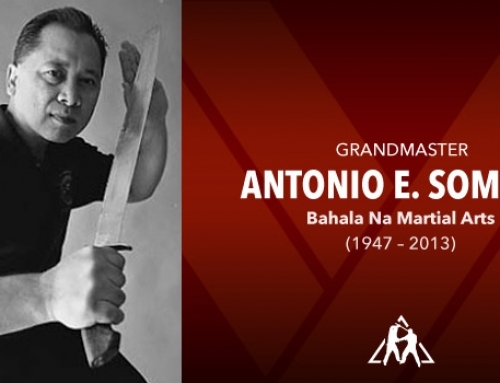 Grandmaster Tendencia has been listed in the book The Filipino Martial Arts as one of the instructors of Grandmaster Inosanto. 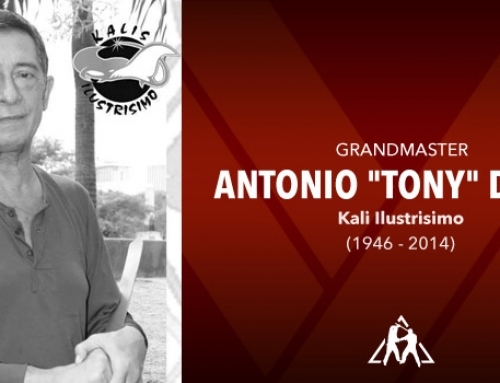 The A.R.N.I.S Tendencia website lists GM tendencia’s 7 Appointed Disciples (in order) as Master Ernesto Calvento, Master Narcisco “Chique” Calvento (Deceased), Master Alfonso Calvento (Deceased), Randy G. Pizarro, Renny L. Pizarro, Felix Perezchica, and N. David Guillory.